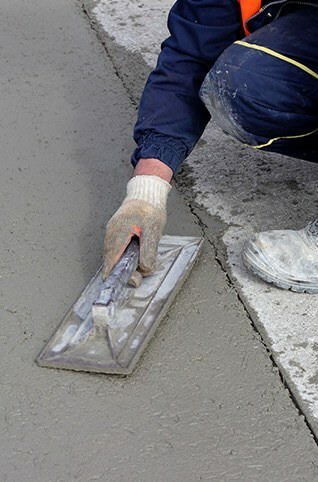 Do You Need Concrete Contractors? Concrete Contractors – Welcome to Coronet Construction! We’re a leading provider of professional Demolition, excavation and Concrete Contractors services for both residential and commercial projects here in Addison and the Chicagoland area. Here’s a look at the quality services we provide – for more information or to schedule a free quote with us call us today at 630-835-0700. *Complete building Demolition – Demolition is a relatively complicated sequence of tasks that involves dismantling structures, clearing sites safely, compliance with environmental standards and remediation, in addition to recycling, industrial recovery and salvage procedures. Our experienced Concrete Contractors crews rely on quality hydraulic equipment with customized attachments, wrecking balls, cranes and loaders. *Select Demolition for remodeling – This Demolition process is about the removal of select parts of a building that are slated for renovations while preserving other areas of the structure. This can include demolishing walls, pipes, fittings or other parts of a structure to prepare for a renovation project. *Asphalt and concrete saw cutting – This is a method that requires specialized blades that are different from those used to cut through other materials such as granite or marble. 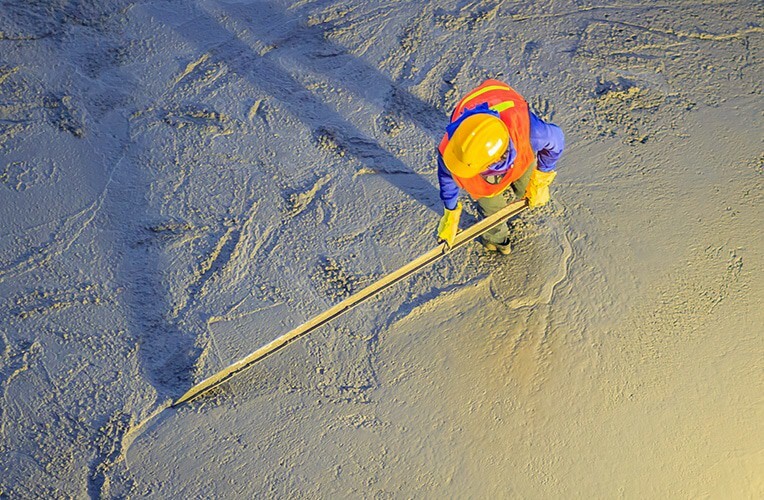 Our crews always perform asphalt and concrete cutting safely and on schedule regardless of project size. Call the experts at Coronet Construction today at 630-835-0700. If you’re looking to learn more about Concrete Driveways, we’ll evaluate your location and provide a FREE QUOTE for you. Trust your next concrete project to Coronet! We’re a local contractor with over 20 years of experience! *Asphalt and concrete removal – this can be a very challenging task if the right concrete removal practices and equipment are not used. We are Concrete Contractors who have the right heavy equipment needed to break up and safely transport concrete away from your residential or commercial property without causing any damage to other areas of the site. We have extensive experience in the efficient removal of heavy materials. *Removal of concrete foundations – need a concrete slab removed so you can move forward with new construction? We are Concrete Contractors who will get the job done efficiently and transport the concrete away from your site. *Excavation, trenching, backfill and stone – whether you need Concrete Contractors for excavation for a new home foundation or trenching for new utility lines, they are procedures that require expertise and knowledge of safe practices. Our teams use the best equipment and methods to complete these projects safely while staying in your project’s budget. We also perform backfilling, which is the procedure of putting soil back into trench or a foundation once the excavation is finished. Backfilling requires knowledge on specifications, contract requirements and soil conditions. *Cast in place foundation and structural concrete – cast-in-place concrete is delivered to job sites while it is still in an unhardened condition generally as ready-mix. It is used for foundations and slabs, walls, beams and more. 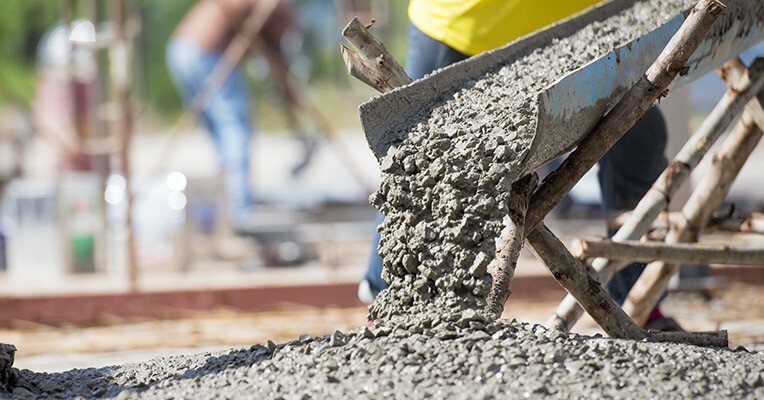 Get a free quote today from experienced Concrete Contractors! *Interior and exterior slabs, driveways – a well-maintained driveway or parking lot in good condition is essential to the curb appeal of your home or commercial property. Whether you need partial replacement, total replacement or repairs to your driveway we’ll get it done to your specifications at very competitive rates. If your home’s driveway is more than 20 years old and showing cracks and signs of decay, it is most likely due for replacement by your local Concrete Contractors. *Basement underpinning – an industry term that’s typically used for the process of reinforcing a foundation. Underpinning can “shore-up” a structure that was improperly built initially or has deteriorated with time, or to prepare a structure for extra weight. Concrete Contractors can also perform underpinning for a homeowner who wishes to raise the ceiling height of their basement. Coronet Construction Inc. operates a range of Demolition, excavation, and concrete services for residential and commercial clients. As part of our commitment to good communications, we keep our clients informed and updated throughout the construction process. Our driving principles throughout each project are proficiency, ethics, accountability and experience. We are devoted to providing total customer satisfaction through open communication, teamwork and top quality. We believe in developing enduring relationships with each of our customers. It’s a big reason why we have grown into a trusted local contractor for so many home and commercial property owners in communities throughout the Chicagoland suburbs like Addison, Glendale Heights, Elmhurst and many others. We have fully embraced a quality management philosophy that’s based upon employee contribution, steady improvement, and going above our customers’ expectations. Trustworthiness and honesty serve as the foundation for our continuing success. We can repair or install these features to enhance the appearance and safety of your residential or commercial property. Concrete can take on just about any variety, texture and color to improve the look of a residential or commercial property and its functional elements. With surfaces that range from very smooth to rough and an assortment of colors to choose from, decorative, stamped or colored concrete is a popular option for many customers of ours. Call our offices in Addison today and schedule a free quote by your trusted Concrete Contractors! Concrete Contractors will safely transport materials away from your property after Demolition or excavation. *Safety and good quality is always the primary concern on every job site from start to finish. As professional Concrete Contractors, we perform weekly safety inspection procedures and quality control checkups to maintain compliance with all current regulations. *Coronet Construction’s experienced, qualified Concrete Contractors arrive at each project site with all the required equipment needed to be sure the project is finished properly and according to specifications. *We assign appropriately trained Concrete Contractors who complete projects using our company’s own Demolition, excavation and concrete equipment. We always supply the necessary insurance to complete each project as well. Coronet Construction Inc. is a Concrete Contractors that has been providing unmatched services to our clients throughout the Chicagoland community since our company was founded in 1996. We’re specialists in all aspects of Demolition, excavation, and concrete services for commercial and residential construction. We put a premium on giving our valued customers the very best quality services and quality materials. Coronet Construction’s management team has the special ability to manage the whole scope of a construction project through the conceptual phases of design, while finishing the project safely, on schedule and within budget. At Coronet, we create a partnership with our Demolition, excavation and concrete clients and aim to meet their requirements needs with action and results. We have progressively grown over our years in the industry as a result of our excellent employees and their dedication to high quality. It’s our belief that reputation is everything, and with every one of our Demolition, excavation or concrete jobs our customers help us maintain that “best in the business” reputation. It is our objective to consistently improve and be aware that there’s always room for new innovations in our competitive industry. Coronet Construction is a fully insured, licensed and bonded company. All of our work is guaranteed. Our Occupational Safety and Health Administration (OSHA) certified team serves our clients’ needs according to project and building requirements, and company scheduling. As one of the area’s leading Concrete Contractors, we aim to complete each Demolition, excavation or concrete job with nothing but the highest standards of safety and integrity. Get started on your next Demolition, excavation or concrete project with a contractor who has the expertise and quality equipment to get it done right without breaking your budget! Reach Coronet Construction at 630-835-0700 for a FREE quote today.